As you probably know by now, it’s March. And with March’s lion-like arrival comes your yearly over saturation of bracket puns and the forced inclusion of the word “madness” into every promotion in media. As if the only way to spark interest in someone’s work during the third month is to use unoriginal word play. That being said, my favorite is March Mustache Madness, the less charitable more cleverly named celebration of men’s facial hair. 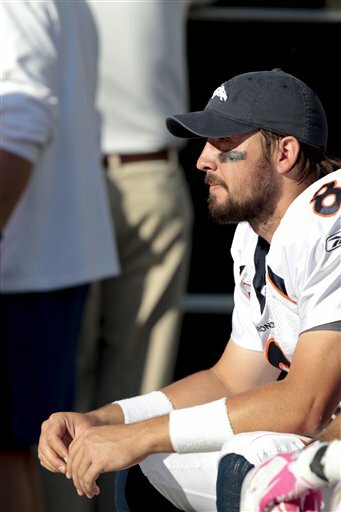 And who loves facial hair more than NFL players? Possibly not the wives of NFL players, but to each her own. In the tournament’s opening match-up, we find one of the all time great beards up against a Cinderella story just happy to be there. Keisel, whose beard inspired the phrase “fear the beard”, seems to get the edge in intimidation. 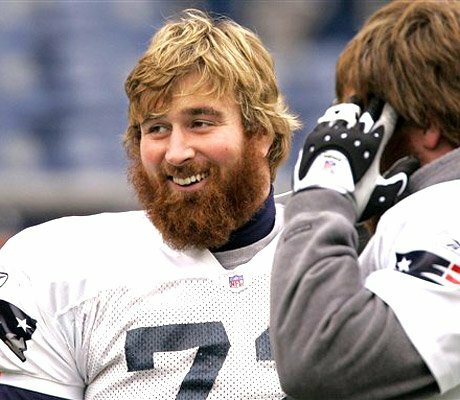 As far as up keep, Keisel it seems only shaves once a year for charity, and while Orton’s neck-beard looks like it is better maintained, you have to consider Keisel’s philanthropic intent and weigh this area in his favor. Plus when you consider that Keisel is definitely the starter next September, the Bear of Steel sweeps this competition. This matchup features one of the most dominating centers in the league going up against the reining MVP. But in reality it’s much simpler than that. It’s beard vs. ‘stache. As far as upkeep goes, Rodgers’s mustache is in better shape and cleaner looking than Mangold’s beard, but Mangold’s beard made it through the whole season, so I am going to have to give it to the beard. Mangold may be a 4 time Pro Bowler, but Rodgers is coming off of one of the most statistically impressive quarterback seasons of all time. 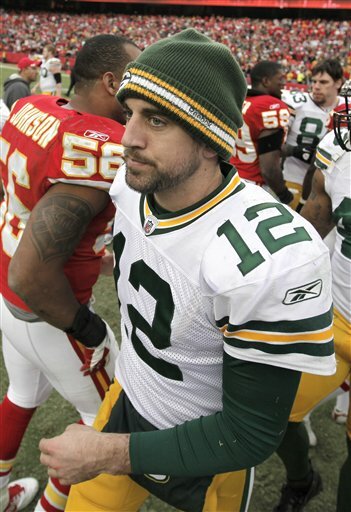 But like I said before, Rodgers only had a mustache briefly where as Mangold seems to be proud of his beard, wearing it all season long and beyond. 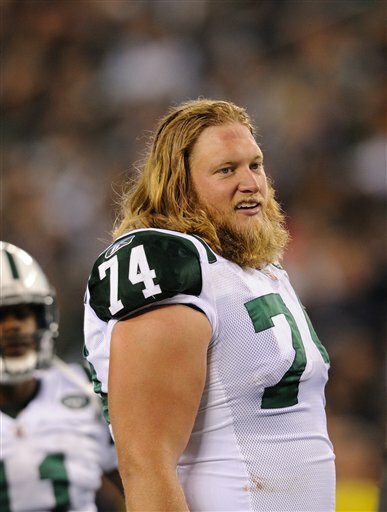 Advantage Mangold. Ryan Fitzpatrick is one of the brightest Quarterbacks in the league being the former signal caller for Harvard. And judging by his beard, he is also one of the manliest. But unfortunately he was dealt a short straw by the Selection Committee, and had to go up against a whole team of mustaches. Granted, the Amish Rifle’s productivity may be more than all the Cleveland Browns combined. But there is strength in numbers, and the Browns Flavor-Savors take Buffalo’s bearded quarterback. Both of these players have been among the best at their positions for more than a decade. 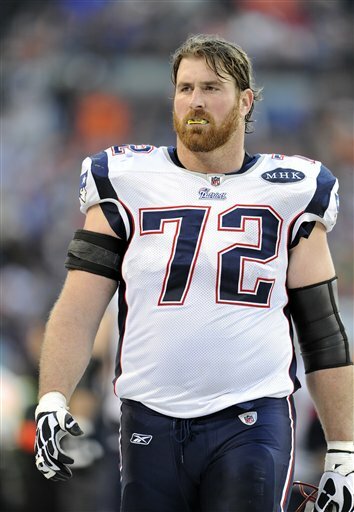 Light has won three Super Bowls in New England and Bailey has made 11 Pro Bowls. Light has been defined by his beard, growing a superstitious one during the playoffs. 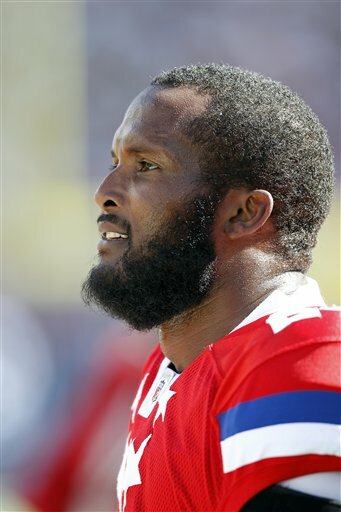 Bailey — by my understanding — is new to the beard game but has embraced it whole- hairily. Normally I would have to take the beard veteran over the rookie, but when someone’s beard is described as “Brian Wilson-esque”, then by a whisker, I have to give him the nod. The matchup everyone expected in the finals comes one round earlier. 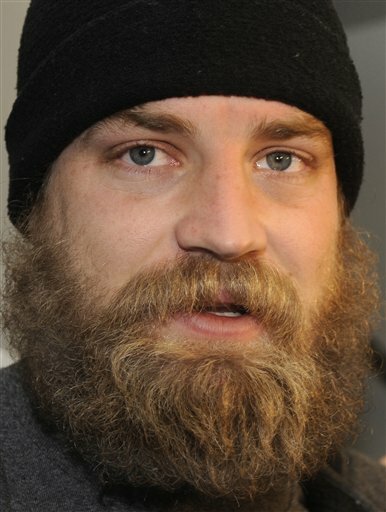 While Mangold puts up a good fight, Keisel’s beard has too an indomitable a persona to go down. Keisel advances to the next round. 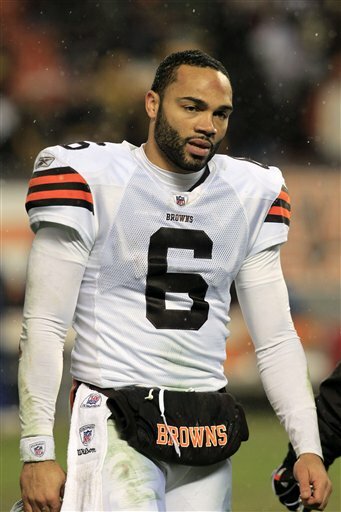 Bailey’s beard is not enough for the strictly business approach of the Cleveland Browns. Teamwork triumphs once again, and the Browns advance to the finals. Congratulations Browns fans, you have something to be proud of. 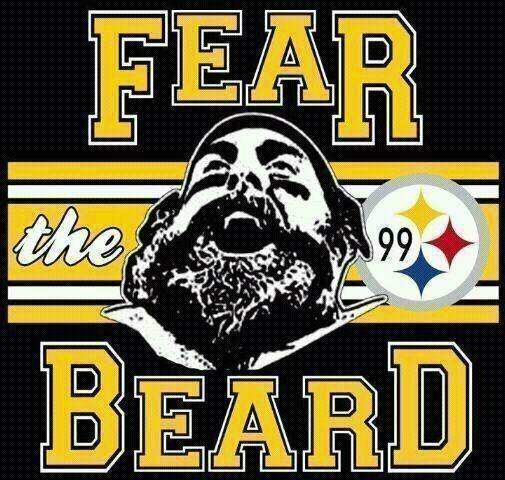 In my opinion, Keisel’s beard run at the top is over. 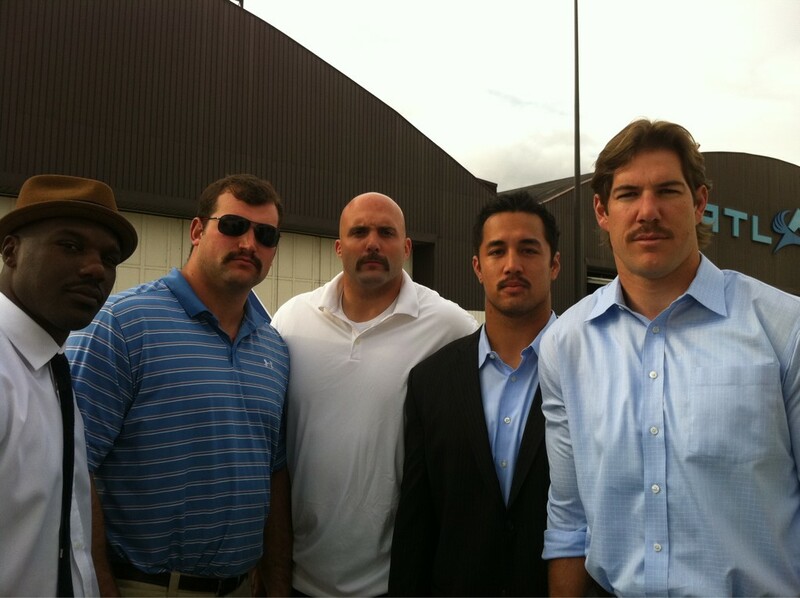 Since their return to the league the Browns may only be 4-23 against the Steelers, but through unity and team work their mustaches wrestled this Tonsorial Title away from Pittsburgh. NOTE: I could try and say these results were based on an unbiased and scientific method, but they were pretty much just which beard I liked more. Still, regardless of the methods, I stand by my bracket the way these players stand by their facial hair: with pride.